This coffee machine caters for everyone in the house. Added to every hot coffee style you can think of, with and without milk, the PrimaDonna Elite Experience can serve up an indulgent hot chocolate, tea at the perfect temperature and now the increasingly popular Iced-coffee. 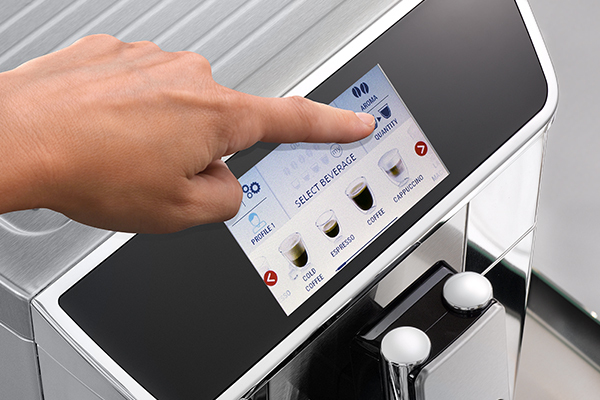 With a large and intuitive 4.3inch screen, the ability to save up to 6 personalised profiles, connectivity with the Coffee Link App and the choice of automatic or manual milk frothing, the Elite has it all. 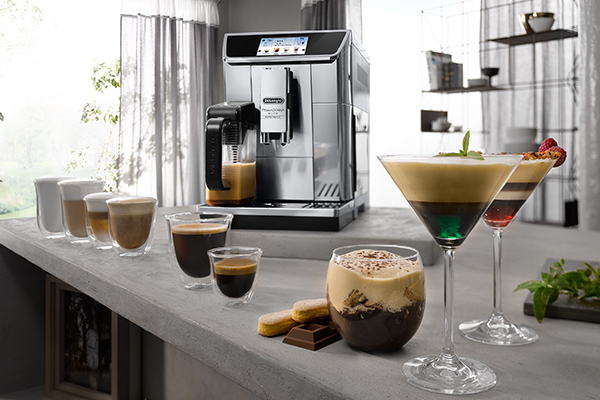 To learn more contact your De’Longhi rep or call 1800 126 659.